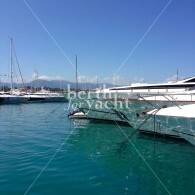 Annual expenses: € 3,910 incl.VAT for a boat with LOA 15m - For a boat mora than 15m the port in invoicing additional annual charges. 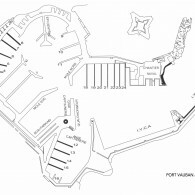 One of the best location for this unique worldwide renowned harbour. 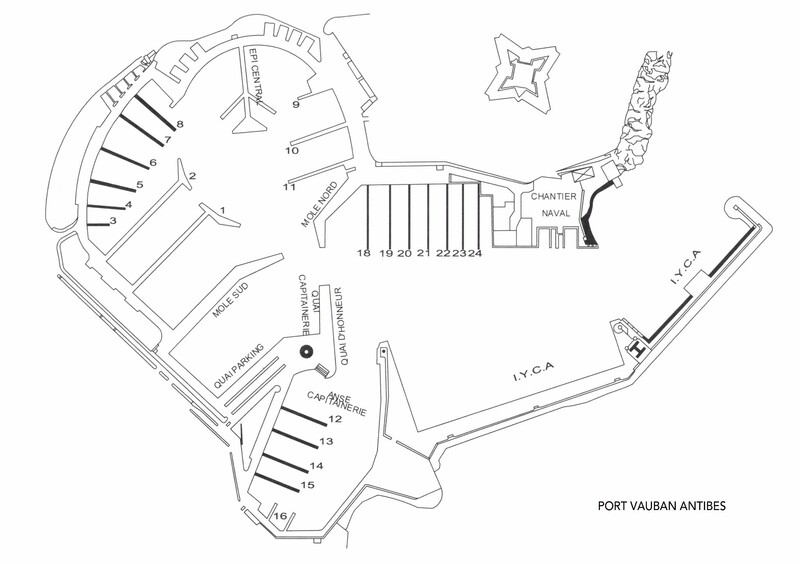 Port Vauban and its The "Billionnaire Quay", the meeting point of biggest Yachts of the world. Astonishing view upon the snow-covered Alpes and Vauban's "Fort Carré" built in the Seventeenth Century. 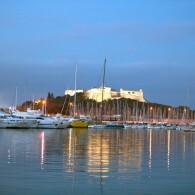 Close by the old city of Antibes and its historic ramparts leading to the the famous Cap d'Antibes. 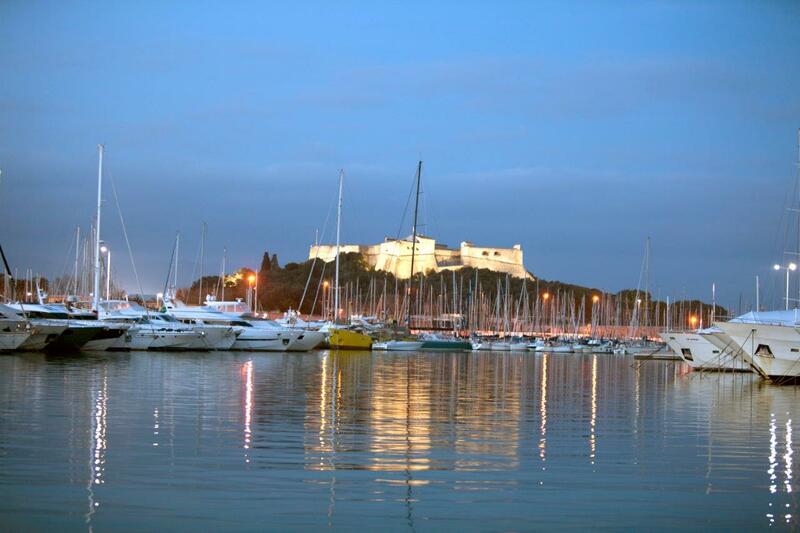 With a large variety of restaurants and bars, which are open all the year long, Port Vauban is a pleasant place for boating people at every season of the year. Our advice : To have diner or lunch at the restaurant 'Le Michelangelo' in the city center at only 2mns walking from the marina. In our opinion, one on the finest Italien restaurant of the area and the welcoming of Mamo, the owner, is remarquable.